The company PASQUIER FAVRE, specialised in metallurgy, was founded in 1967. 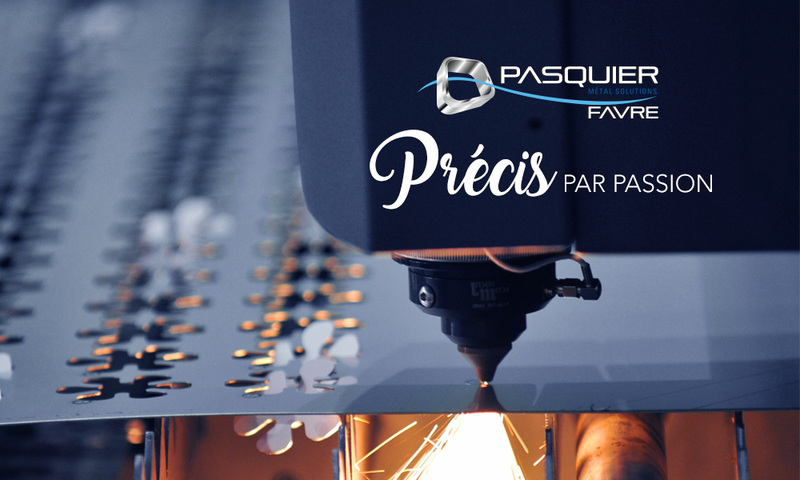 The company PASQUIER FAVRE has years of experience providing complete customer satisfaction in the fields of sheet metal manufacturing, boiler making, mechanical welding, locksmithing, general mechanics, industrial maintenance and laser cutting. A research and production department helps us to meet customer demands.